Even when you’re living in an urban jungle like Singapore, there are places you can go to escape the city. Explore these forests for a hike into nature. 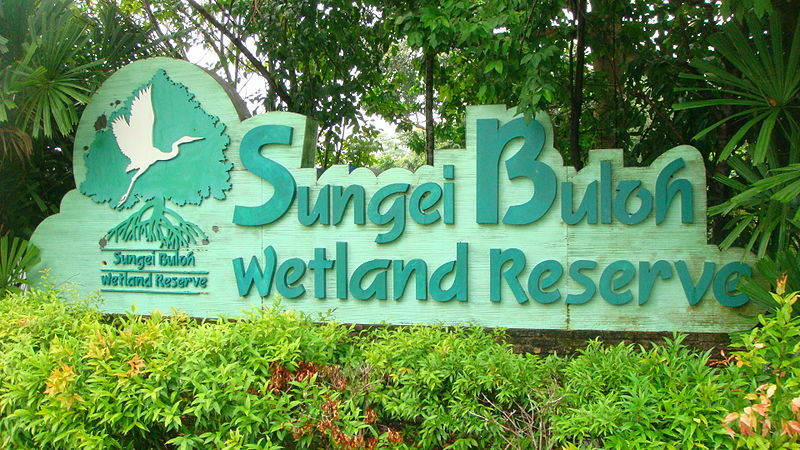 The Sungei Buloh Wetland Reserve is Singapore’s first ASEAN Heritage Park, boasting rich biodiversity. With mangroves, mudflats, ponds and forests, a hike through this wetland reserve will be far from boring, with changing sceneries to admire. Native animals include mudskippers, crabs, kingfishers and more. Follow the walking trail here. 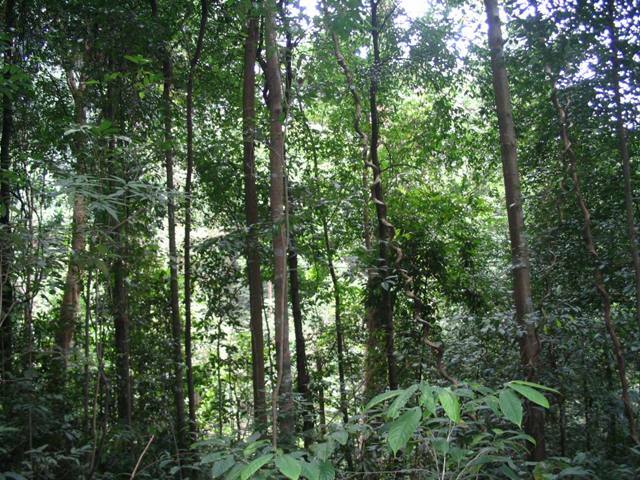 Singapore’s second ASEAN Heritage Park, the Bukit Timah Nature Reserve includes a diverse range of ecological systems and Singapore’s tallest hill, the Bukit Timah Hill. It is also one of the first nature reserves on the island. Try to spot the resident wildlife, including macaques, drongos, and the paradise tree snake as you hike through the reserve. View the map here to plan your hiking trail. 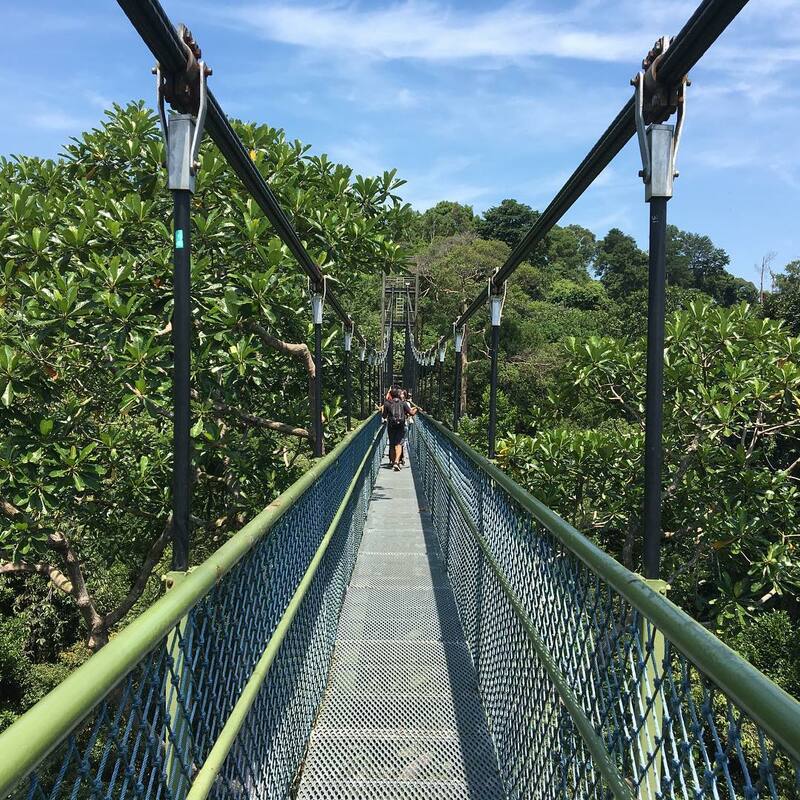 At the MacRitchie Reservoir, the 250m-long freestanding suspension bridge is the highlight. 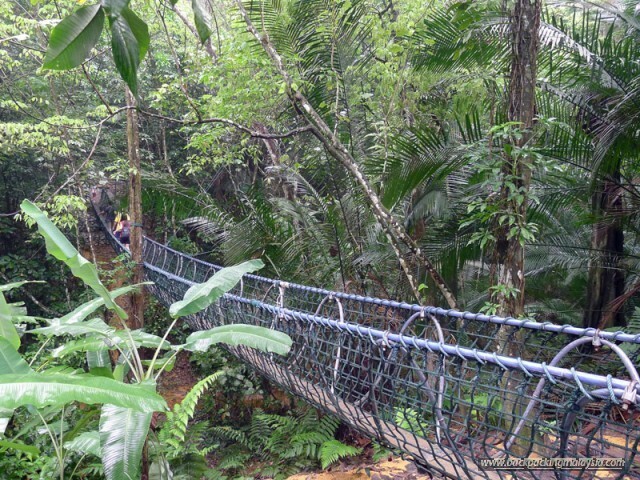 The first of its kind in Singapore, a hike up to the bridge is great exercise and offers an amazing view of the forest below and above you. Along the way, you might run into skunks, squirrels and macaques that are inhabitants of the forest. 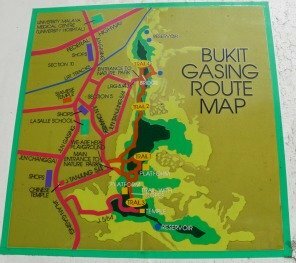 Follow the hiking trail here. 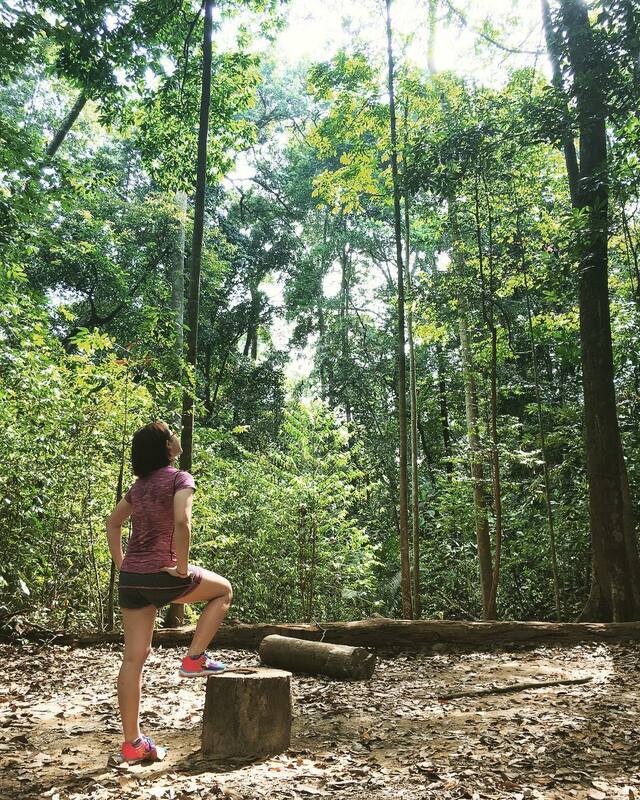 Tucked away in the suburbs of Kuala Lumpur, a hike through the Bukit Gasing Forest Park is a great way to explore the jungle and wildlife amidst the urban city. With multiple slopes (or baby hills) and many forks in the path, there are an abundance of hiking trails you could try out there. 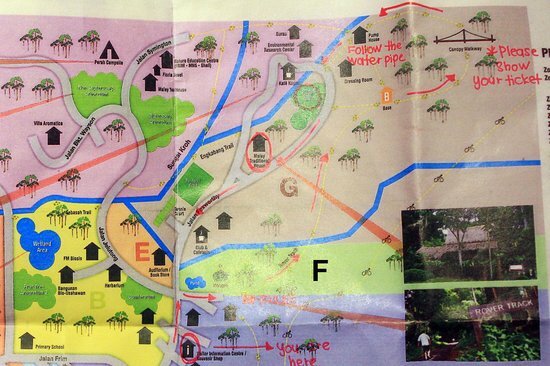 View the map here and be sure to grab a physical copy at the entrance when you begin your hike! Hike your way to the waterfall at Templar’s Park. 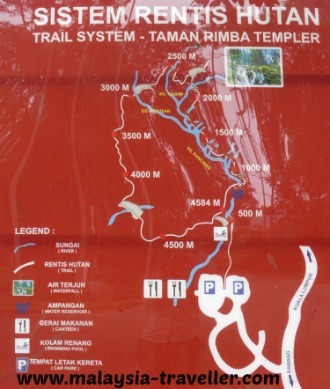 From the car park, head towards the swimming pool of sorts that’s filled with river water, and find the sign that says ‘Air Terjun’, which will point you towards the direction to begin your hike. 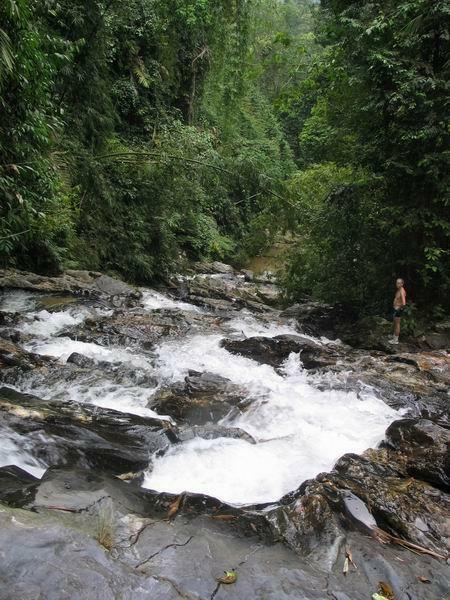 Follow the trail and be rewarded by the view of the gushing waterfall. Check out the map here. 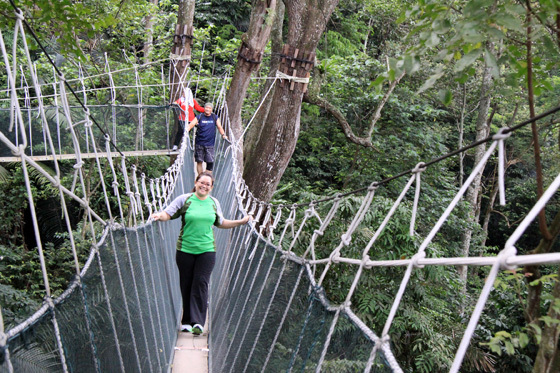 This government based forest reserve is known for the scenic canopy walkway, from which you can admire the tropical beauty of the forest. While the reserve is mainly used for forestry-related research purposes, we’re stoked that they opened it up to the public! It has since become a well-loved spot for a weekend getaway, with picnic BBQ spots too. View the map here. 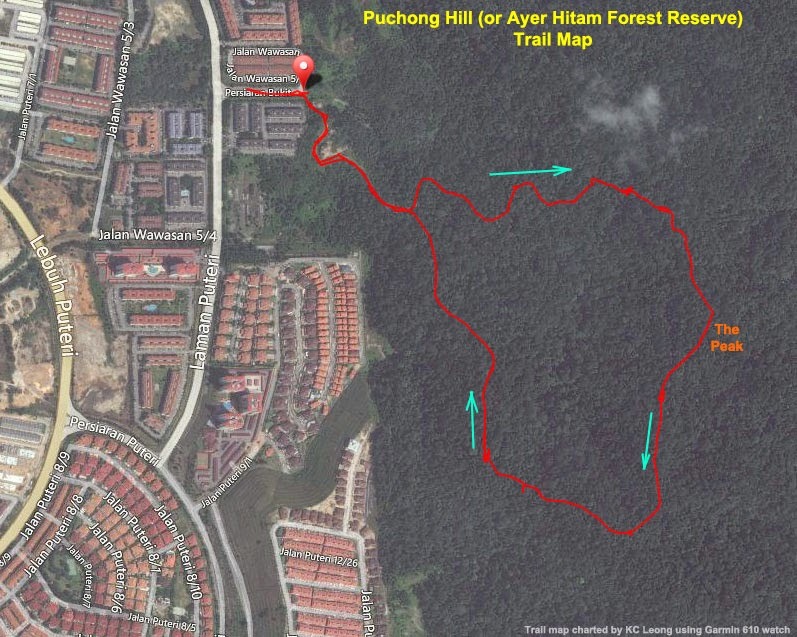 Within the Ayer Hitam Forest Reserve, Puchong Hill is a great place for a hike. This is a particularly good trail for beginners as you are unlikely to get lost– the trail is a circular one which means you’ll be able to find your way back to the entrance eventually. Just don’t swim in the waterfall in the middle of the jungle as the waters are quite deep. View the map here. 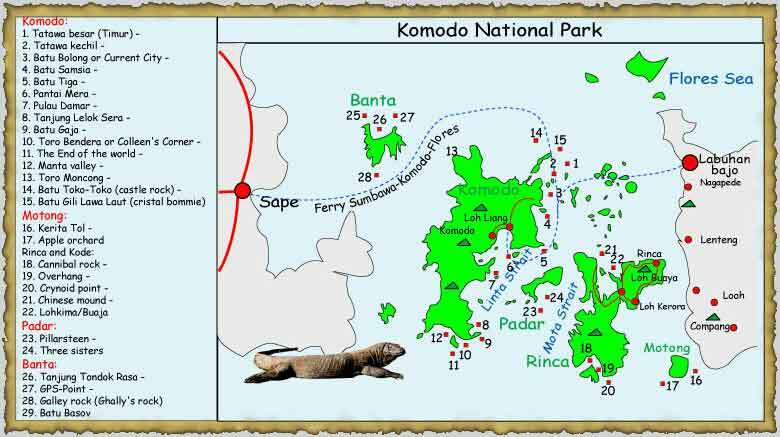 Encompassing the islands of Komodo, Rinca and Padar, Indonesia’s Komodo National Park offers a unique hiking experience as you can get to explore both forests and coral reefs. 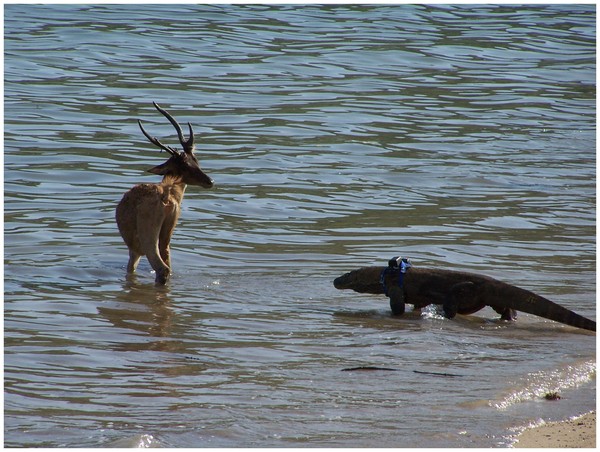 While the park is mainly known for its resident Komodo dragon population, it is also home to the Timor deer, dugongs, sea turtles and more. View the map here. Feeling a bit more adventurous? Head over to Tri-Colored Kelimutu Lakes of Indonesia.